Dr. Ronica offers coaching, counseling and speaking for individuals and organizations seeking to transcend to a higher level. Her services are comprehensive in scope and provides individuals and organizations with personalized plans to meet their present needs to help them reach their desired outcomes and full potential. She is dedicated to providing positive support to individuals and families that are facing the challenges of emotional hurts and want to rise above their current circumstances. She also provides expert training to organizations and professionals who desire skills to provide more effective, therapeutic and empathic care and environments to employees and clients who need sustained support. What makes her unique? She is not only a provider, but a SURVIVOR! 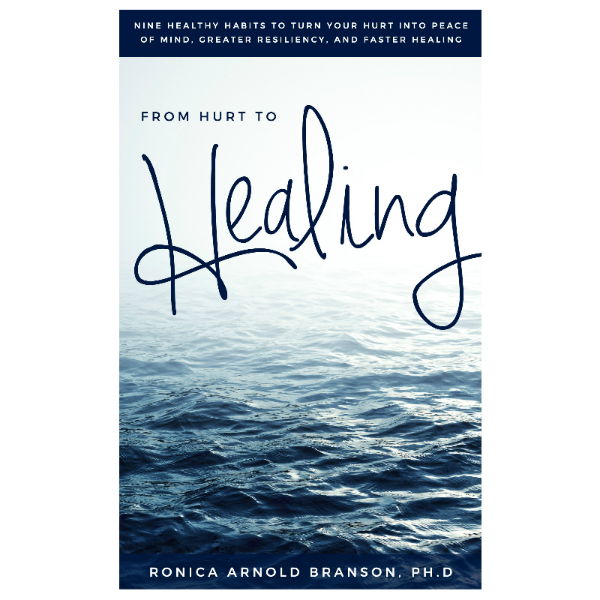 Dr. Ronica has personally experienced traumatic and life changing circumstances, loss and hurt but has successfully made adjustments to rise above the ashes. She understands that “life happens” and although every day may not be a perfect day, you make the choice in how you respond to it. 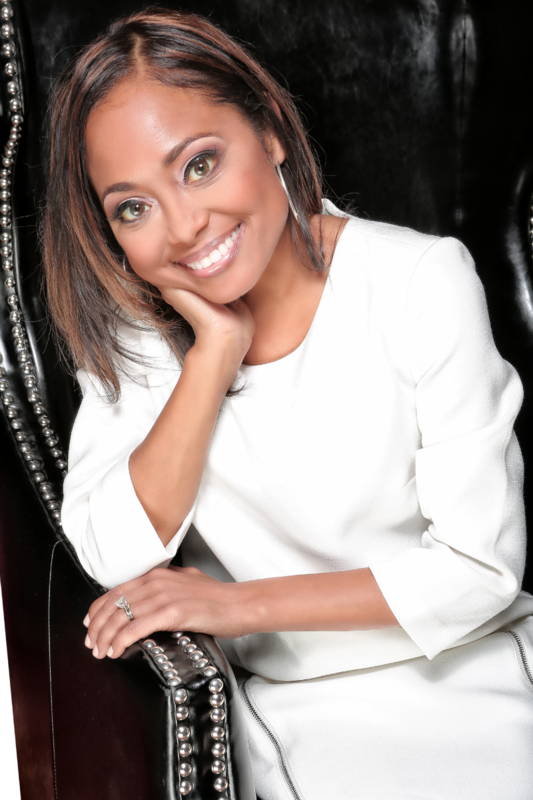 Professionally she has more than 18 years of experience and excellence in the field and is a trusted professional counselor, certified life coach, tenured educator, inspirational speaker and published author. Additionally, she recognizes the importance of balanced mental and emotional well-being and it’s important relationship to one’s overall quality of life. Contact Dr. Ronica to schedule your Breakthrough Session! If you are looking to take the next step to achieving your desired goals and dreams with the assistance of a professionally and personally experienced practitioner, Dr. Ronica is the one to call. Providing the transitional support needed in the midst of physical, emotional or major life changes or present and past challenges. Helping one to acquire positive coping strategies needed to navigate through life challenges in order to have a more optimal life. Techniques that offer improved self-care that will increase your life satisfaction. Helping you to identify traits that help strengthen you during times of challenge. Development of resiliency skills needed to overcome everyday challenges. Integration of techniques that bring awareness to your un-tapped potential. Assisting you in turning pain into restoration and healing. Creating plans to help you triumph over past and present obstacles that may be stopping you from reaching your goals. Helping you to maintain enthusiasm needed to ignite change so that you can live the life that you’ve always dreamed of. Includes the infusion of personal stories, insight, and research.